The new Grounders podcast is now up for your listening pleasure! I am recapping Unity Days 2017 in episode eleven, and again, it was so much fun! Please bear in mind that my voice may be a little unclear due to my impaired hearing. Enjoy! I might be recording more of these as season four rolls on. So, keep your eyes open for them! 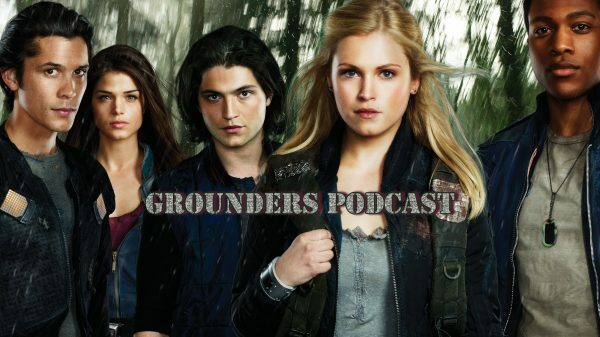 If you use Itunes, you can subscribe to the Grounders channel at Grounders Podcast. I am always looking for ideas and questions on Twitter for future podcasts, so please do not be afraid to speak up.